What are the supplying producedures? By rimelite|2016-04-21T12:36:56+00:00April 21st, 2016|Comments Off on What are the supplying producedures? Do the lights come with the power cable at least? or do we need to purchase it separately? Lights will be delivered in complete set with each Protective Cap, Glass Cover (Transparent), Power Cable & Syncro Cord, but Standard reflector or Speedring Adapter for softbox is optional. By rimelite|2016-04-21T12:36:32+00:00April 21st, 2016|Comments Off on Do the lights come with the power cable at least? or do we need to purchase it separately? What’s the dome color impact on the various colored Pyrex domes? By rimelite|2016-04-21T12:36:06+00:00April 21st, 2016|Comments Off on What’s the dome color impact on the various colored Pyrex domes? How did burn-out problem when using attachments happen? By rimelite|2016-04-21T12:35:42+00:00April 21st, 2016|Comments Off on How did burn-out problem when using attachments happen? How can I check the overheating inside of the flash? By rimelite|2016-04-21T12:35:20+00:00April 21st, 2016|Comments Off on How can I check the overheating inside of the flash? Is the RWB430 equivalent to a standard Beauty Dish? By rimelite|2016-04-21T12:34:57+00:00April 21st, 2016|Comments Off on Is the RWB430 equivalent to a standard Beauty Dish? The Barndoors have a diameter of 160mm, how does this fit on standard reflector of 165mm diameter? By rimelite|2016-04-21T12:34:32+00:00April 21st, 2016|Comments Off on The Barndoors have a diameter of 160mm, how does this fit on standard reflector of 165mm diameter? Are Speedrings included with the purchase of every Octobox and Softbox? Every softbox does not include the speedring & adapter, you have to buy it separately. By rimelite|2016-04-21T12:33:48+00:00November 27th, 2012|Comments Off on Are Speedrings included with the purchase of every Octobox and Softbox? Does the 1000W modelling light come standard on the 230V PRIME Flash series? If not, what is the standard Watts? 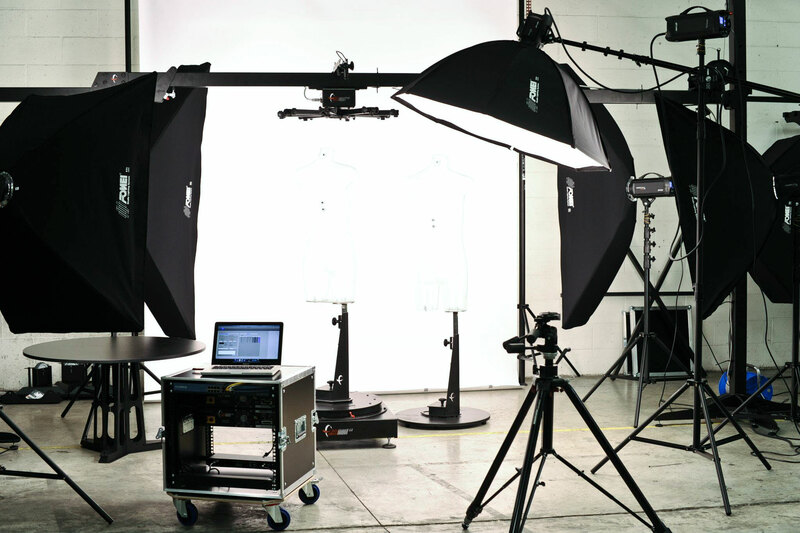 Our digital flashes can be used up to 1000w modeling, but normally with 650w. By rimelite|2016-04-21T12:33:16+00:00November 27th, 2012|Comments Off on Does the 1000W modelling light come standard on the 230V PRIME Flash series? If not, what is the standard Watts? Does the Boom Light require a different type of Radio Slave to the normal lights? Boom light and normal flash is same to use a Radio slave. By rimelite|2016-04-21T12:55:29+00:00November 27th, 2012|Comments Off on Does the Boom Light require a different type of Radio Slave to the normal lights?